So this week started off moving lots of WordPress websites, following the closure of a hosting company I was called in to move a large number of sites to another host. If you find yourself needing to move a WordPress website from one host to another All-in-One WP Migration makes the whole thing a doddle. 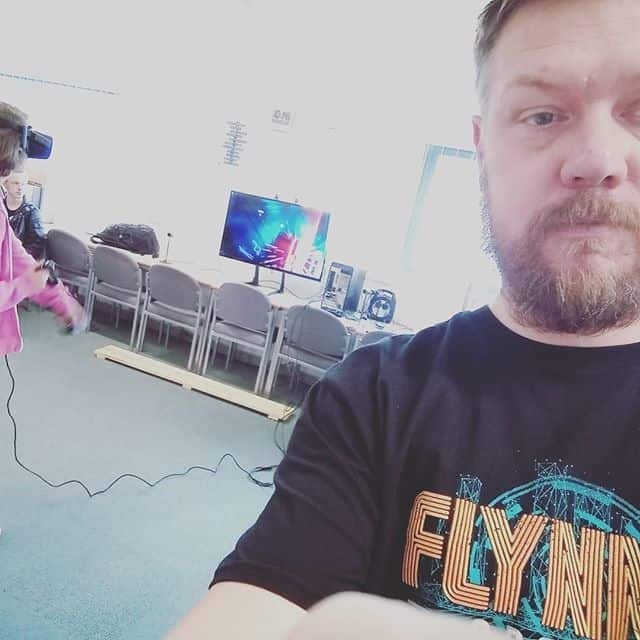 Wednesday saw me spending a day at Ashton 6th for introducing a number of students to Virtual Reality with the Oculus Rift. Admittedly we ended up spending most of the day on beat sabre thanks to a mod that enabled us to play a wide selection of music. A couple of interesting points I came across this week, firstly was more by accident than design. While I was aware of the issue of EU domains not being available to UK businesses after Brexit I stumbled across a UK agency using an EU domain for it’s name servers. This means that while their clients sites may not use .eu domains they could still end up having their sites taken off line come March 29th. Finally an interesting bit of news from Cloudflare, a company I normally use to help sites handle more traffic have become a domain registrar, this is something I’m going to have to look into and will probably write more about in future.